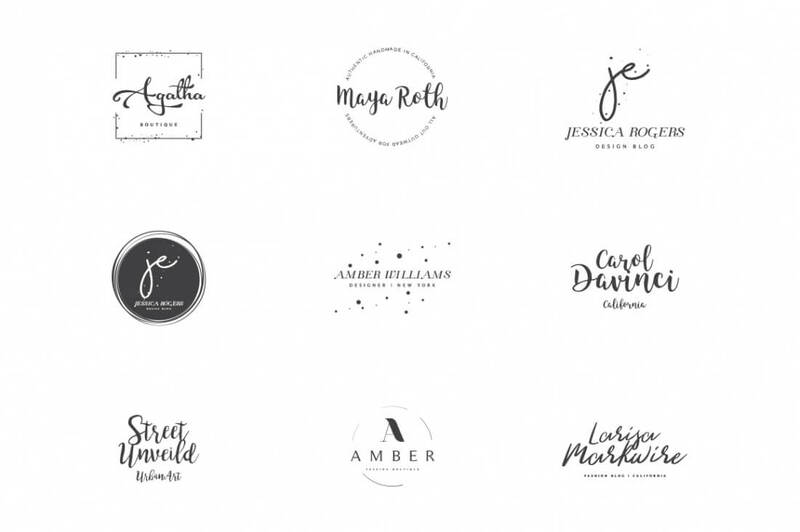 Creating logos for a tendentially female audience is not something you have to do everyday. 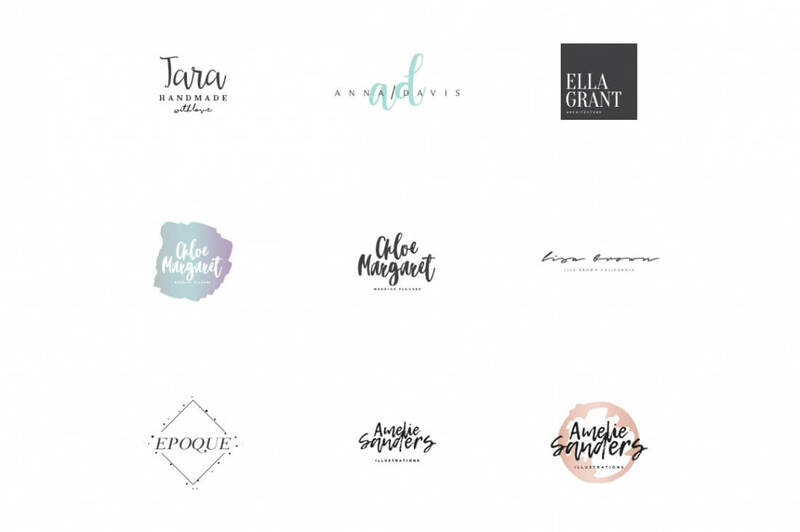 Especially if you are a male designer you might not immediately feel at home with the task. 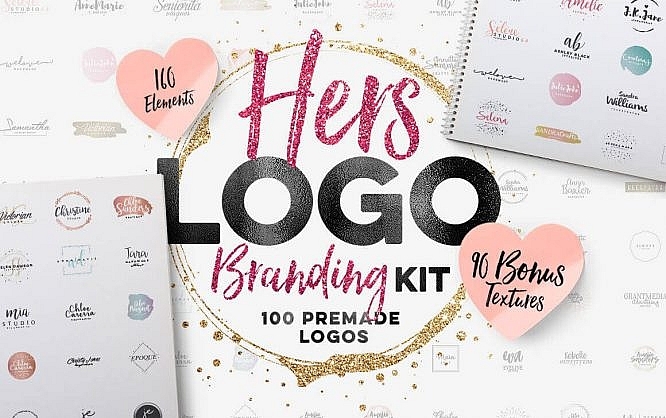 But with our Deal of the Week, the “Hers Logo Branding Kit” you need not worry. 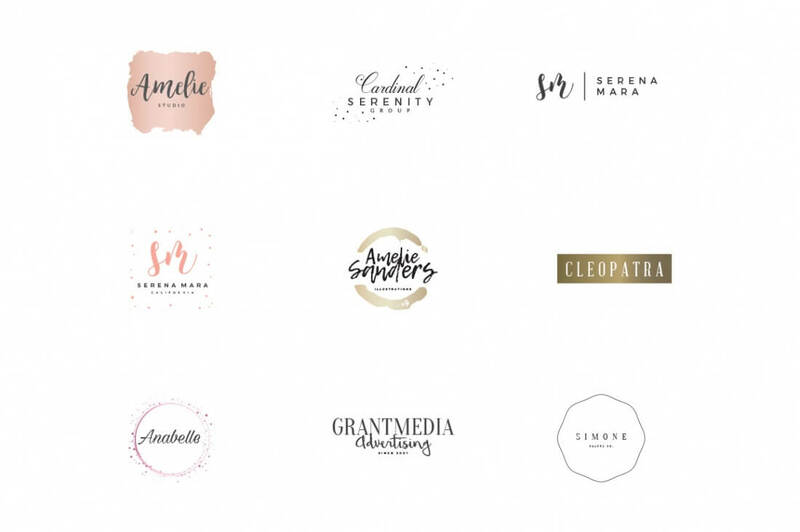 Besides 100 premade logo templates, you’ll also get a slew of Vector elements, gradients, textures and even video tutorials to help you along! 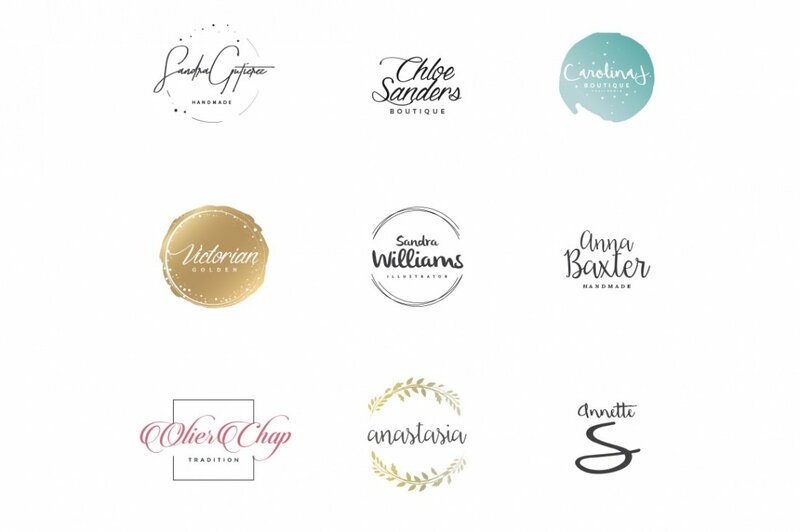 These highly customizable and scalable files are perfect for your latest branded project. 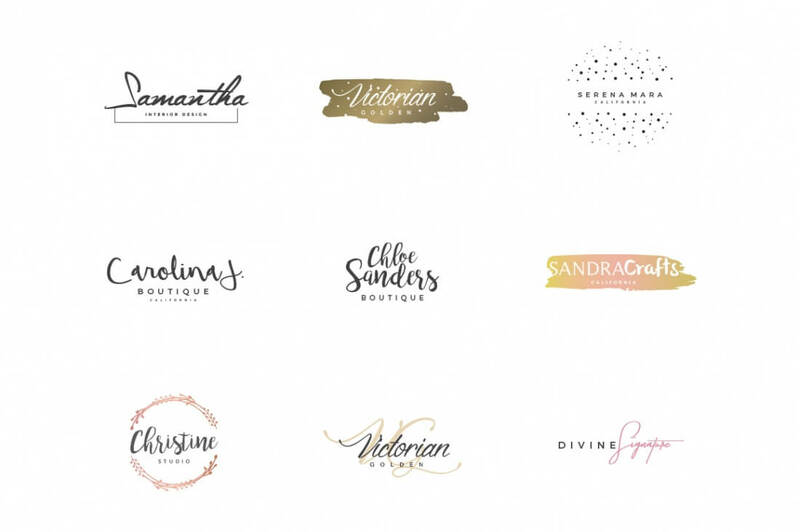 100 professional premade logo templates with a feminine touch. 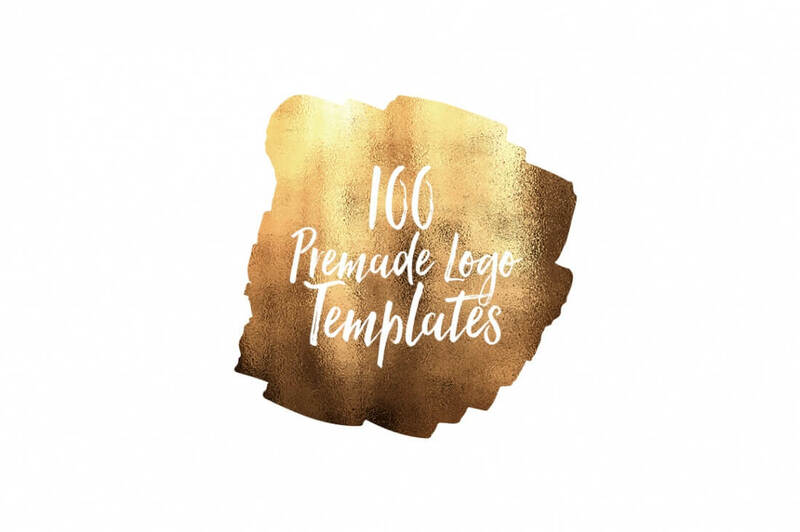 160 Vector elements to work with. 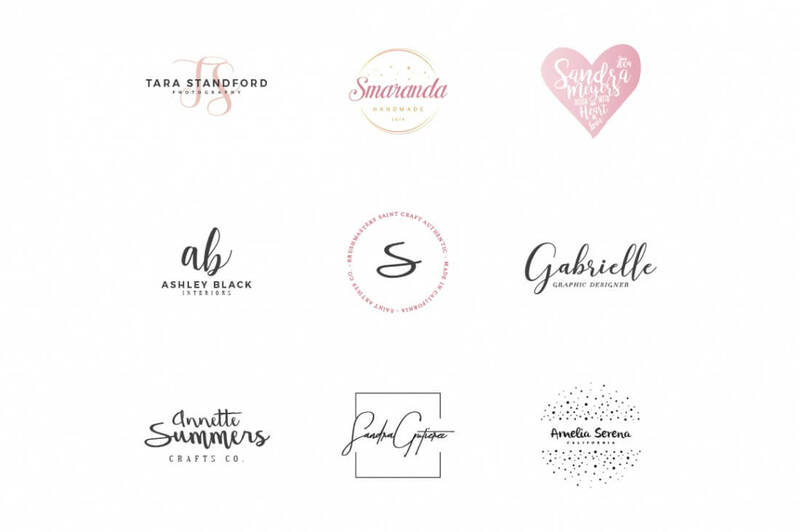 Multiple file formats – PSD, AI, EPS. 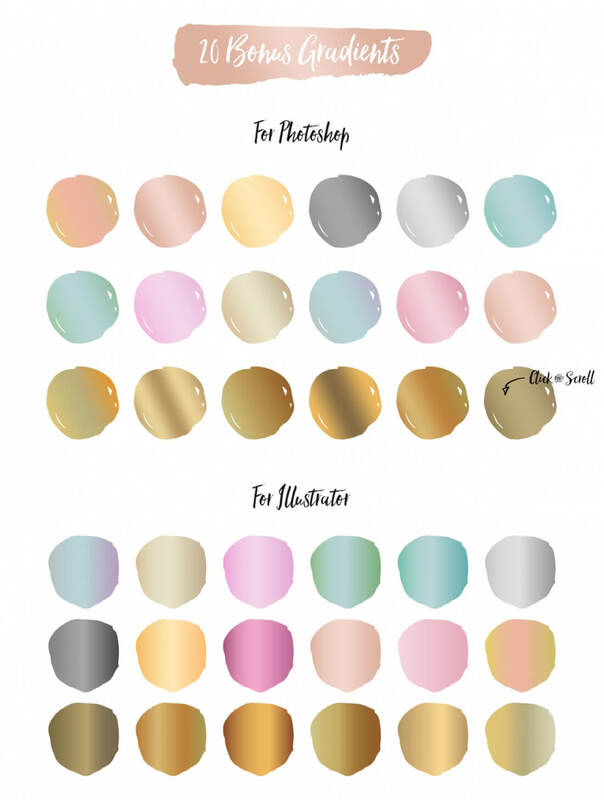 40 gradients for Photoshop and Illustrator (20 each). 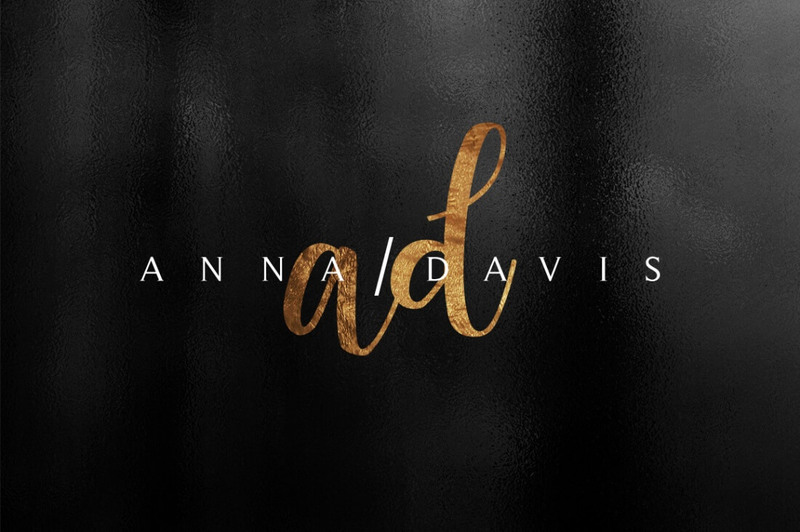 75+ hi-res glitter and foil textures. 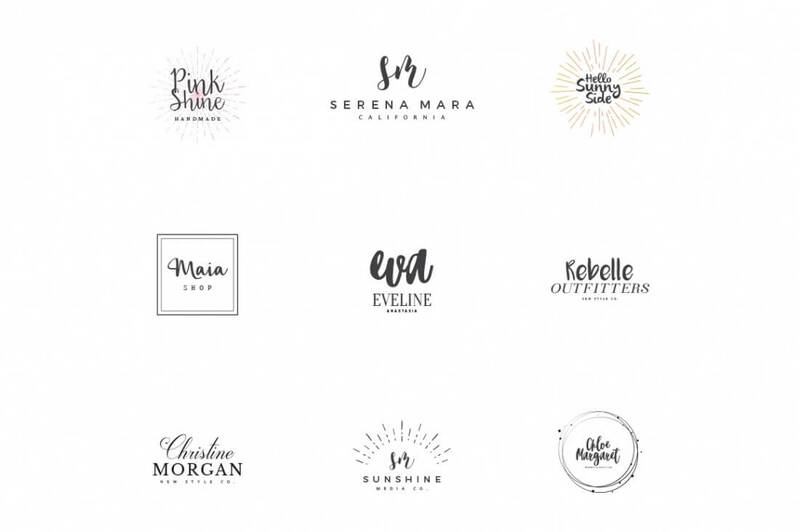 Normally, Hers Logo Branding Kit sells for $19, but for a limited time only, you can get everything listed above for a mere $9! That’s a 53% savings off the regular price. The files are delivered as a direct download right after purchase and come in formats PSD, AI and EPS. 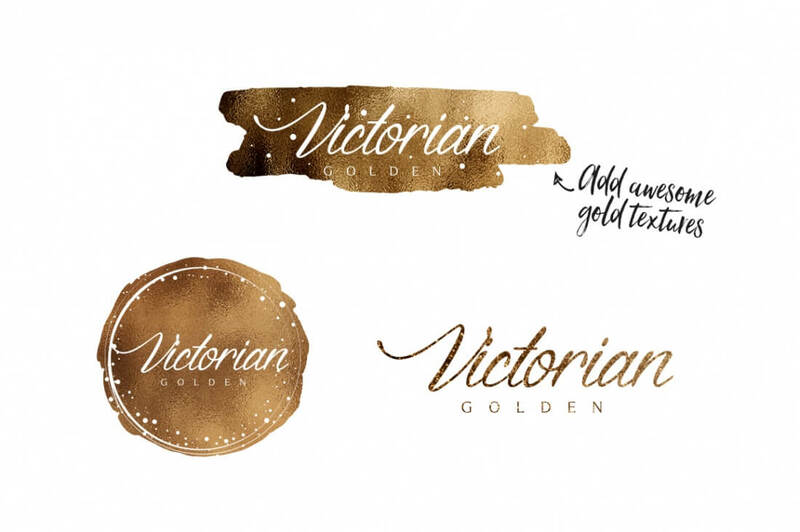 They can be opened by Adobe Photoshop and Illustrator as well as fully file-compatible applications. 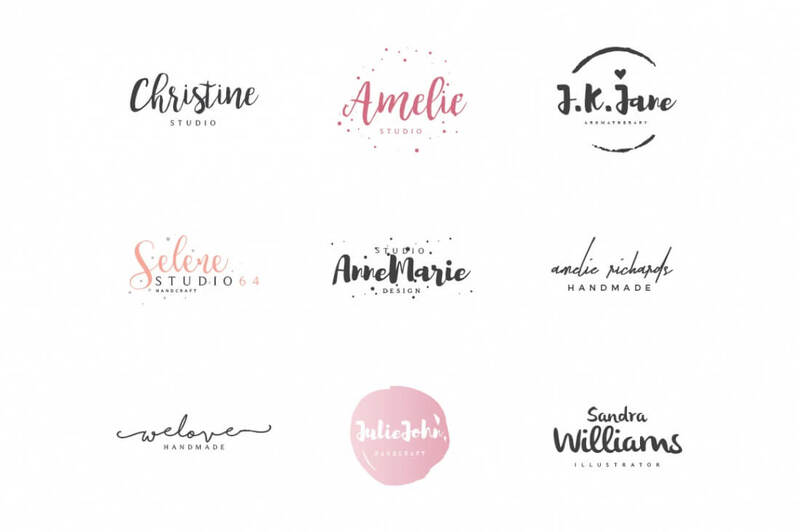 You can use the branding kit for your own purposes as well as for commercial use in works for clients. 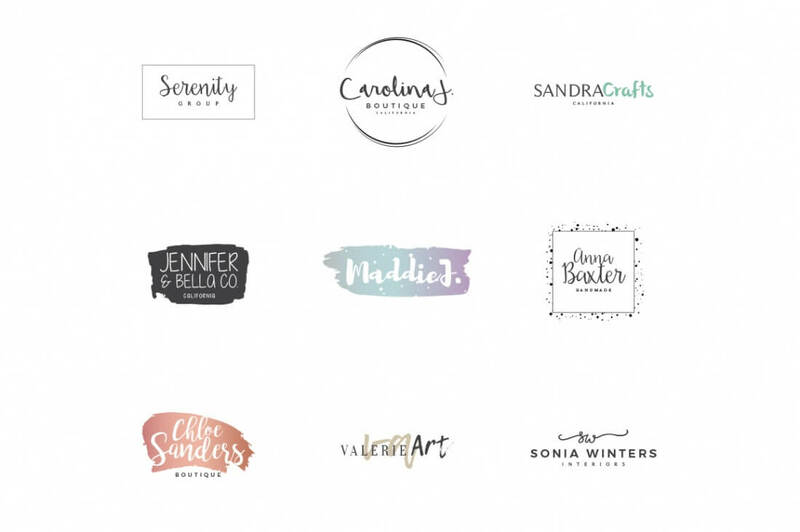 Fonts are not included for license reasons, but they are all free fonts and linked to their origins from within the kit. 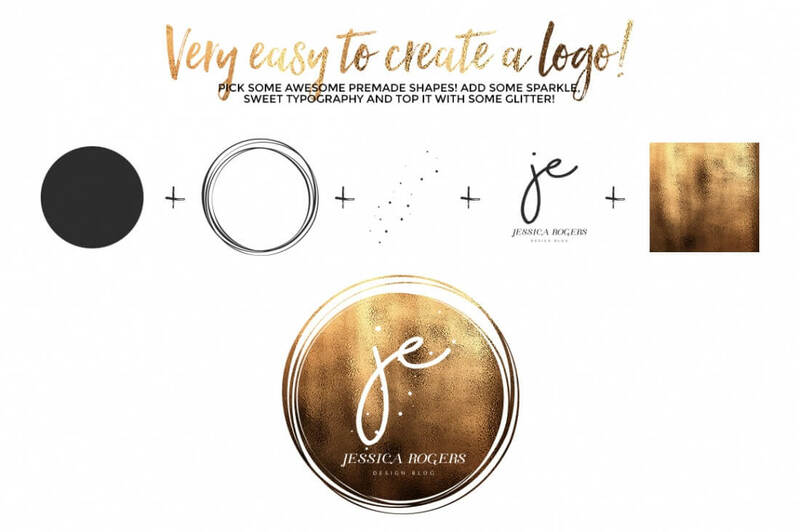 So should you wonder how to get your hands on this grand branding kit fastest possible, just click here and we’ll take you over to Mighty Deals, where you’ll want to check the fine print, then click the prominent BUY button. This article is sponsored by Mighty Deals and as such an advertisement. 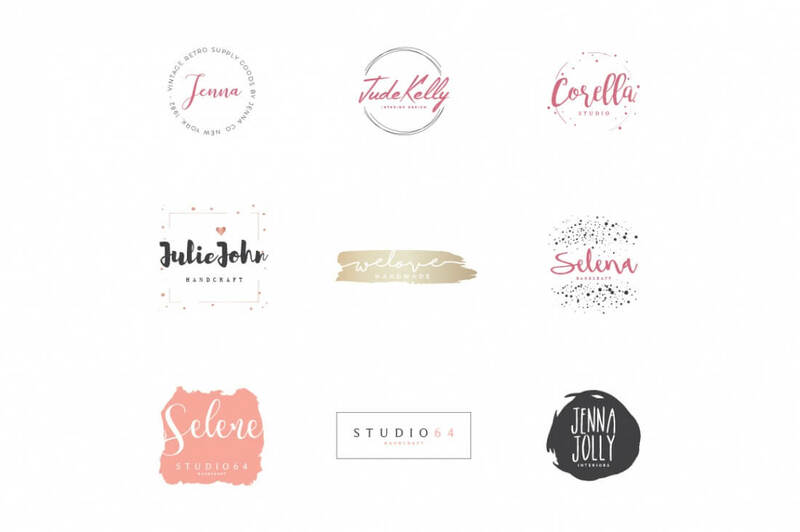 Noupe does not participate from sales on an affiliate basis, however. Our new ads format “Deal of the Week” is run once a week at max. 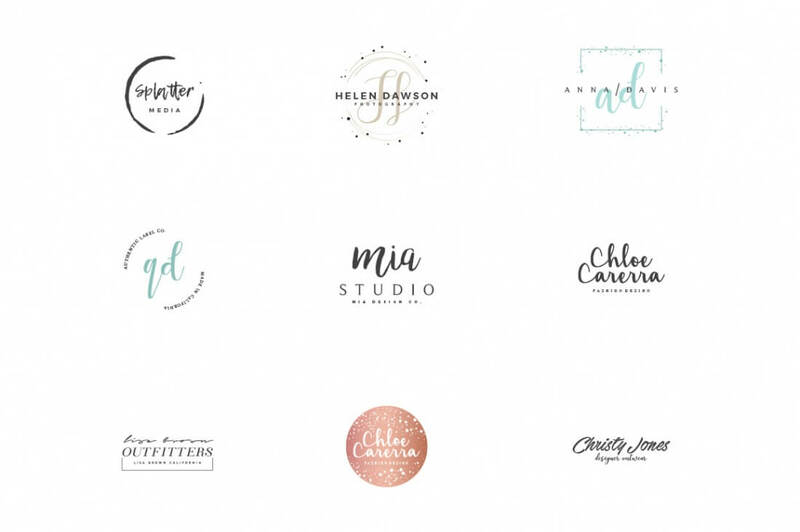 So if you want to book a deal for your product, get in touch with the friendly staff over at Dr. Web Media. The jungle is alive: Be it a collaboration between two or more authors or an article by an author not contributing regularly. 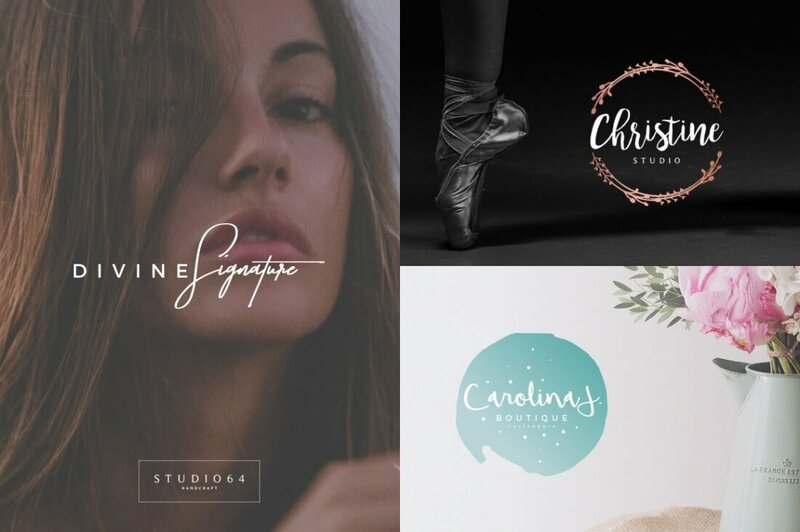 In these cases you find the Noupe Editorial Team as the ones who made it. Guest authors get their own little bio boxes below the article, so watch out for these.